Need tunes for your swim? 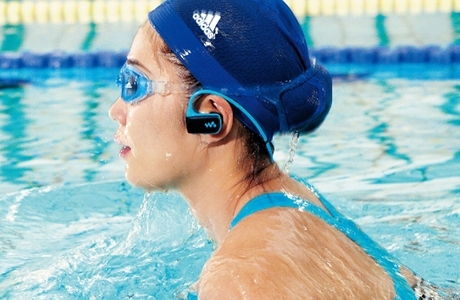 New Sony Walkman for swimmers due out in February. 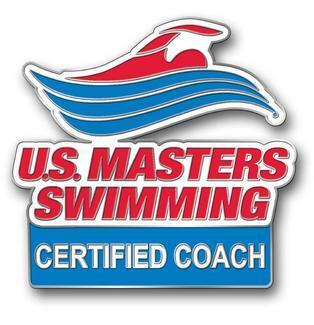 This entry was posted on January 20, 2013, in Swim Gear and tagged New Sony Walkman for swimmers. Bookmark the permalink. According to the Tokyo Times, Sony plans to release in Japan, on February 16, a new walkman model designed for swimmers. The new model features a compact, lightweight design and has a generous onboard storage space of 4GB. The NWD-W273 series is water resistant to a depth of two metres, so it is not appropriate for deep-sea diving. However, users who want to listen to music while swimming in the pool will find it very useful, the international press comments. The walkman comes in three colours to choose from: sleek black, blue, and clean white. It is extremely light, weighing only 29 grams and being 30 percent smaller than Sony’s older model, W263. It is also easy to handle, thanks to its adjustable neck-band that holds the walkman firmly in place, regardless of the user’s movements. The W273 is compatible with both Mac and Windows XP, Vista, 7 and 8, and offers a simple drag and drop user interface. The Walkman connects to a computer via a standard USB cable, which allows the device to both charge its battery and transfer data. With just three minutes of charging, the W273 provides up to 60 minutes of playback time. 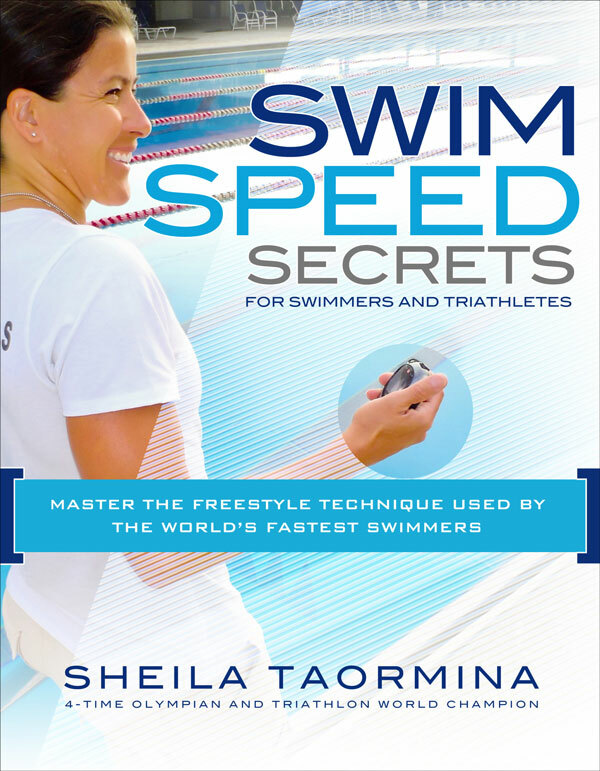 Personally, I can’t swim with music because it impacts my concentration and my thinking about my stroke, my yards, keeping track of the pace clock. What do you think about tunes while you swim? « Free Falling, underwater that is. The top athletes of Free Diving on 60 Minutes.